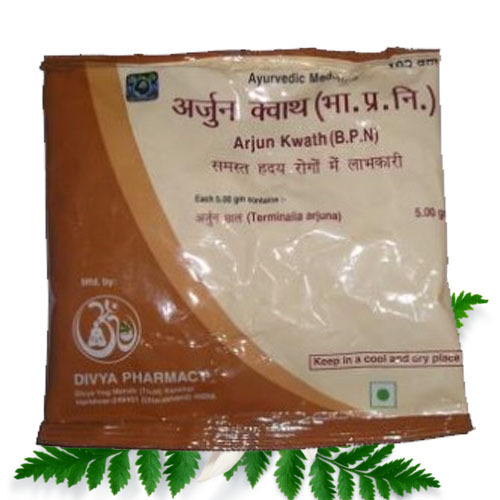 Divya Arjuna kwath is a rich combination of Arjuna bark. 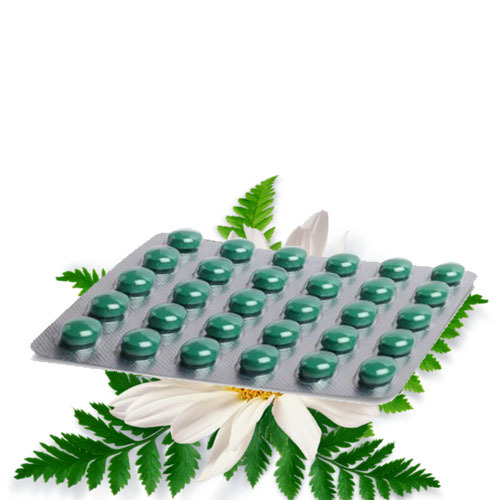 It consists of extracts of Arjuna herb and found to be an excellent heart health supplement. It provides quick relief from the heart ailments. Divya Arjuna kwath is a rich combination of Arjuna bark. 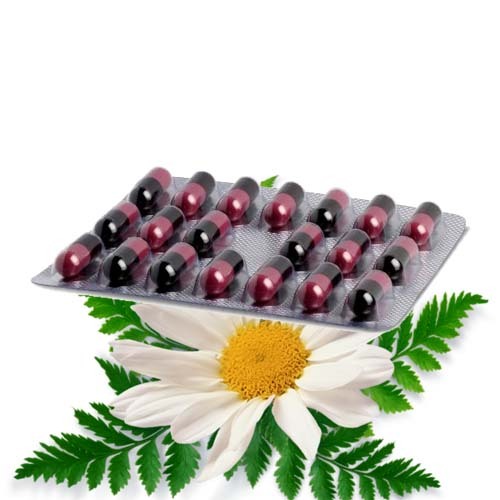 It consists of extracts of Arjuna herb and found to be an excellent heart health supplement. 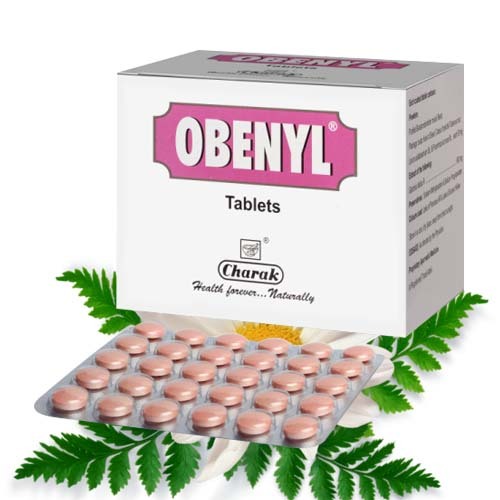 It provides quick relief from the heart ailments. It may be used regularly for preventing heart diseases. It is found to be a wonderful natural herb that stimulates the functioning of heart. It helps the heart to pump the blood to all parts of the body effectively. It also helps to prevent the deposition of fat in the coronary arteries. It is a natural herb for preventing heart problems. 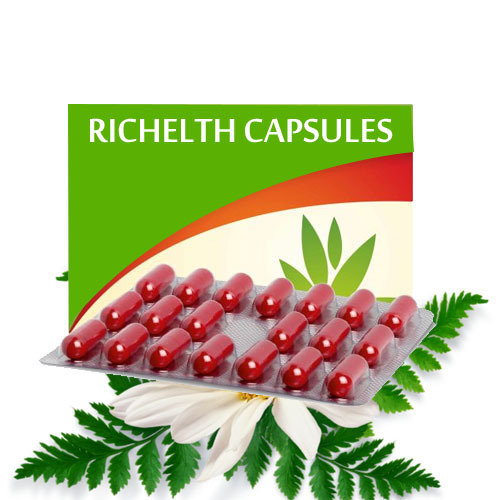 It reduces blood pressure and also helps to maintain the normal functioning of the carotid arteries. Carotid arteries are the main arteries that supply blood to the heart. It helps heart to function normally. This natural remedy is believed to be an alternative to surgery and can be taken on a regular basis for preventing coronary artery disease. Arjuna bark is found to be a natural heart remedy and it has been used traditionally for the preparation different herbal heart remedies. 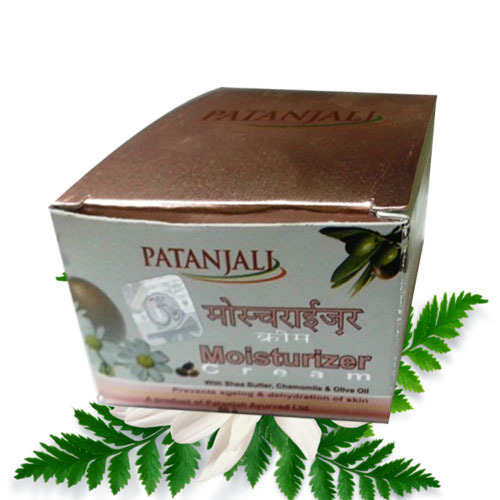 It helps in the proper circulation of blood throughout the body. It stimulates the heart muscles and help in the normal functioning of blood vessels and heart muscles. 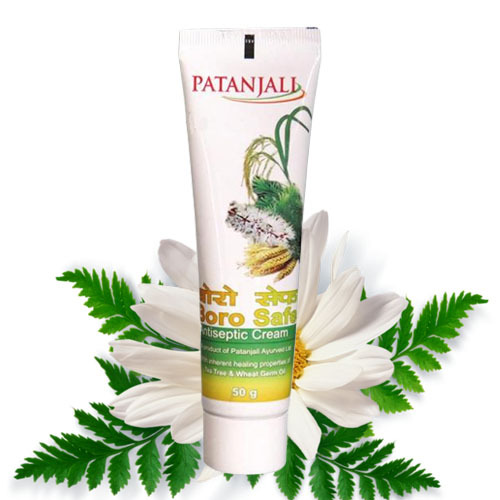 It increases the normal flow of blood to all the parts of the body and also prevents deposition of fat in the carotid arteries. 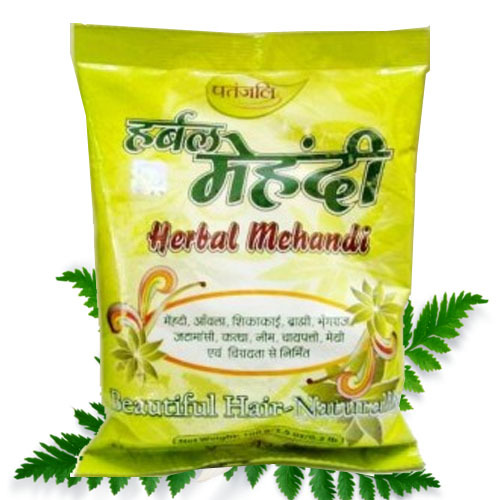 It helps in maintaining normal blood pressure and is a very good natural herb for lowering down blood pressure. It supplies necessary supply of nutrients to the heart muscles and helps to get rid of all kinds of heart problems. This natural herb can be used for any kind of heart ailment and it can be taken on a regular basis. It can help to prevent heart surgery. It is a wonderful remedy that also increases the supply of blood to the heart. 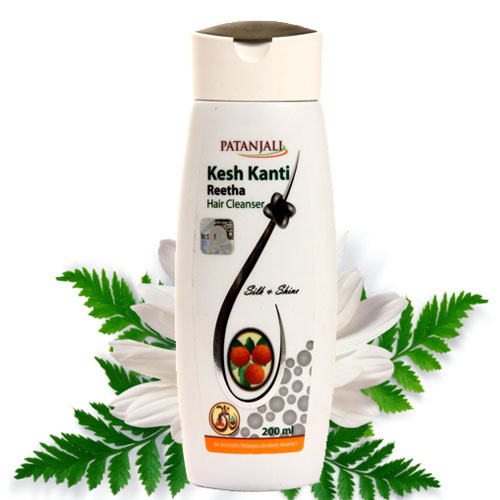 It helps in proper contraction and relaxation of the heart muscles. 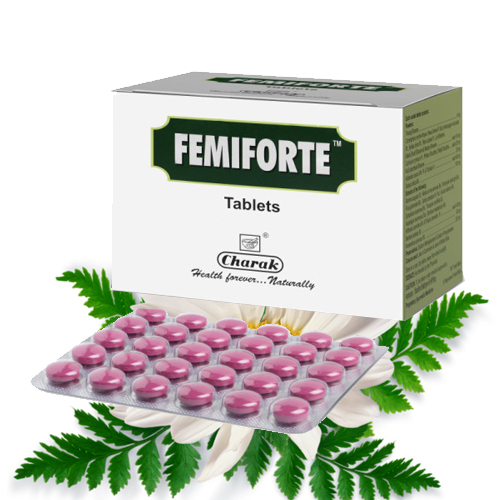 It prevents pain in the region of the heart and also helps to prevent heart attacks that may occur due to reduced blood supply to the region of the heart. Take one teaspoon of this remedy and boil in 400 ml of water till the water reduces to 100ml. strain the mixture and take it two times in a day before breakfast and dinner. Heart diseases have become common with increasing mental stress. 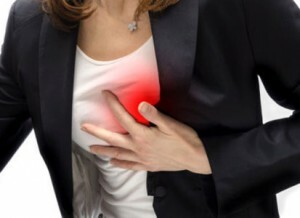 People of all ages suffer from heart problems. It has become a common cause of death in all parts of the world. There are different types of heart problems. The most common heart disease occurs due to deposition of fats in the carotid arteries. This reduces the flow of blood to the heart and it can lead to heart attack. There are other types of heart problems such as myocardial infarction, bundle branch block, congestive heart disease, etc. The most important symptom of heart disease is abnormal readings of blood pressure. Blood pressure is the measurement of pressure exerted by the flow of blood on the arteries. When heart is not able to pump the blood to all parts of the body effectively, there is an increased pressure on the arteries and this causes high blood pressure. Obesity: It is one of the major risk factor for suffering from a heart problem. People who are overweight can suffer from different types of heart problems. 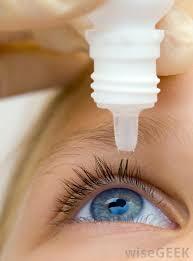 Age: Age is also a risk factor and it increases the risk of heart diseases. Older people become more prone to suffer from heart problems due to insufficient supply of blood to the heart and other organs of the body. Heredity: Heredity plays an important role in producing heart problems. Chronic heart problems run in the families. It may be transmitted from parents to children through different genes. Diet: Diet is another risk factor that increases the risk of heart problem. People who eat fatty diet and have more salt intake are prone to suffer from heart diseases. Physical activity: People living a sedentary life without any physical activity are more prone to suffer from heart problems. Exercise increases the circulation of blood in the body and prevents heart problems. Stress: Mental stress is one of the major risk factor that affects people of different age and increases the risk of developing heart problems. One should avoid excessive salty diet or salt intake in the food for preventing the risk of heart problems. Fried and spicy food should be avoided. One should add more fibres in the diet for removal or toxins from the body. Water intake should be more as it also helps in removing the toxins out of the body. Exercise is also an important factor that can help in preventing heart problem. One should do regular exercise or yoga everyday for effective functioning of the heart. One should take proper sleep for relaxing mind and body. Sleep helps to maintain proper balance of the hormones and also helps in reducing stress. Meditation is also a great technique that helps in reducing stress and helps to prevent heart problems.